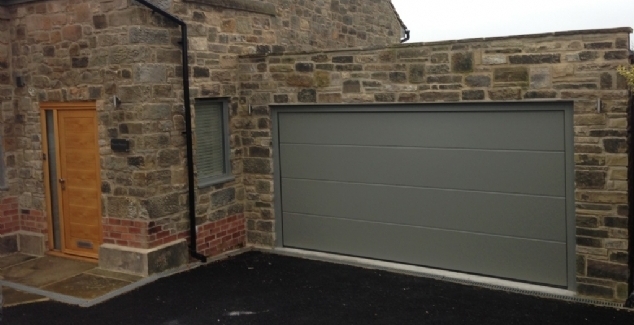 At Bradford Garage Doors we supply some of the highest quality garage door available. 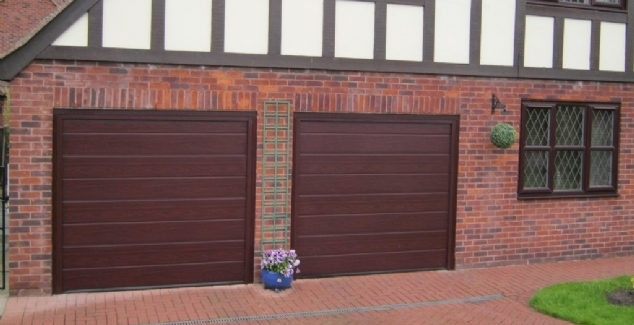 Our doors and products are manufactured by one of Europe’s leading manufacturers who make their garage doors to some of the highest quality standards in the world. We are then able to pass on these qualities to our Bradford homeowner. Despite the inherent quality and security of the doors we supply, they still can be targeted by potential thieves. Here are some tips and measures that you can take to prevent your home big a victim of crime. Make sure that your garage door opener is out of view. Do not leave the remote control on view inside your car where people could see it. Try putting the garage door opener on a keychain, this way it will be as equally safe as the rest of your keys. Remember to secure the emergency release of your garage door. If the inside of your garage connects to the inside of your home, make sure that this internal door is securely locked with a deadbolt. Make sure the internal door inside your garage is just as strong and secure as your home’s front door. Never leave your garage door open. A lot of homeowner in the Bradford area leave their garage door very slightly ajar to let fresh air circulate. Whilst this is useful for converted garages it is one of the main points of entry for criminals. Install a peephole on the door to your home so you can see inside your garage without unlocking it. Cover your garage door’s windows with frosting or something else to stop people seeing inside. 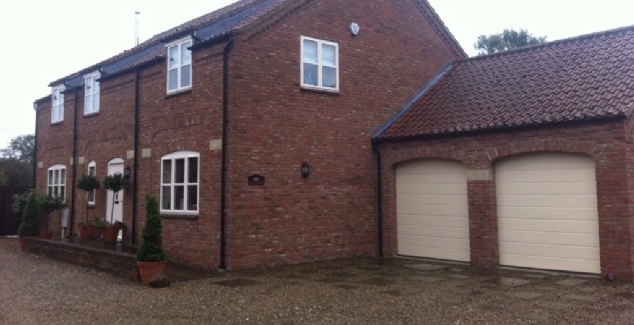 Don’t neglect the maintenance of your garage door. You should aim to regularly have your garage door serviced or maintained by a local professional to ensure that your door is still in tip-top shape. For more information, call a member of our team today on 01274 352 303.